As we patiently look forward to the highly-anticipated return of Game of Thrones this April, we can raise a glass to the Game of Thrones Single Malt Scotch Whisky Collection as it officially hits Australian shores this month. Yes, you read that right. 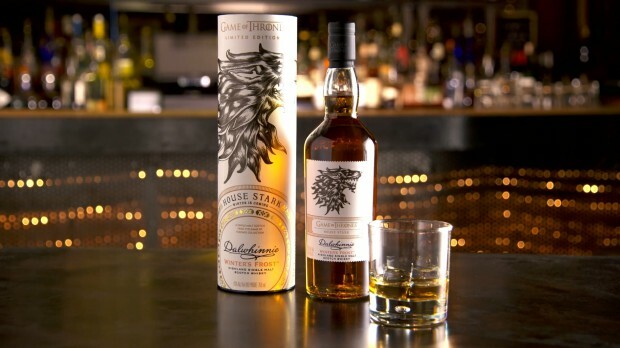 To celebrate the eighth and final season of the critically-acclaimed TV series, Game of Thrones, DIAGEO and HBO have released a limited-edition collection of Single Malt Scotch Whiskies. Whether you want to collect them all or represent your chosen House, be sure to pick up a bottle before they leave the realm. Available to purchase from liquor stores nationwide.